NATTY JEAN is coming straight from Senegal where he started singing on hip-hop stages with and local productions. 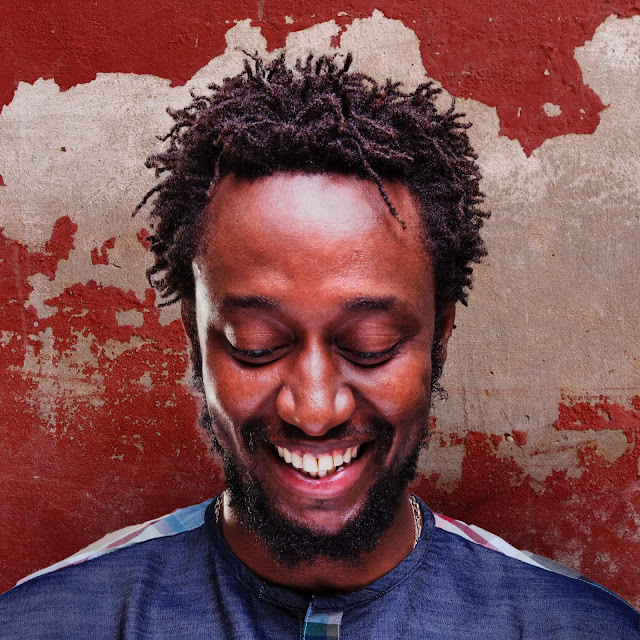 He was quickly attracted by reggae music and its swaying rhythms that he started to mix with hip-hop and African influences like DIDIER AWADI (from DAARA J FAMILY) for example who invited him on his last album (MA REVOLUTION, 2012). A choice which drop him into MANJUL’s studios: the famous French producer based in Mali (Dub To Mali, Danakil, Takana Zion, Bishop...) had produced his first album SANTA YALLA (2012). And this is where he met with DANAKIL’s members too who immediately identified his singular voice and invited him on their ECHOS DU TEMPS album and tour. Now NATTY JEAN is a full member accompanying the singer Balik and the 9 musicians on the most beautiful scenes over the world (Francofolies de La Rochelle, Olympia and Zénith de Paris, Paléo Festival, or les Francofolies de Montréal). An occasion for providing its tracks during the shows and get a faithful audience. Produced by YOVO M’BOUEKE (Alain Bashung, Alpha Blondy, Rachid Taha, Amadou & Mariam...), mixed by GODWIN LOGIE (Bob Marley, Steel Pulse, Ismael Lo...) with the master CHEICK TIDIANE SECK on arrangements (Salif Keita, Mory Kanté, Jimmy Cliff, Carlos Santana...), BORIS from DANAKIL and MANJUL on composition and DIDIER AWADI, VIVIANE CHIDID or GASTON’s voices, this new album puts back African reggae in the centre of the stage. With urban Afro Roots sonorities tracks are rhythmed by the NATTY JEAN’s beautiful voice who can sing and rap with strength and accuracy. A sound tale of modern times between Africa Europe and Caribbean, a second album to listen and share wherever you can.